The Energy Department’s Advanced Research Projects Agency-Energy (ARPA-E) announced the funding Monday (May 23) as part of ARPA-E’s newest program: Single-Pane Highly Insulating Efficient Lucid Design (SHIELD). 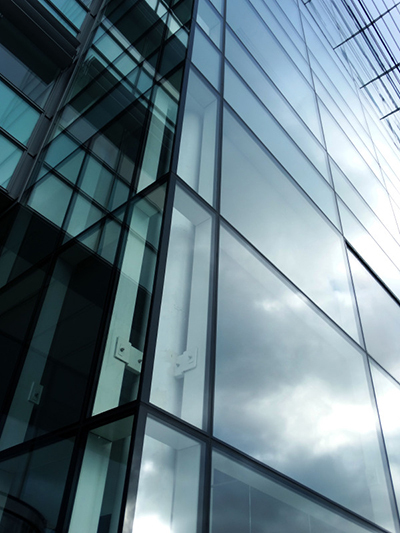 National research laboratories as well as universities and businesses have been awarded federal funding for window coating and windowpane research. Project teams are creating technologies that could “significantly improve the energy efficiency of existing single-pane windows in commercial and residential buildings,” according to the Energy Department. “The SHIELD program illustrates ARPA-E’s commitment to supporting transformational technologies,” said ARPA-E Director Dr. Ellen D. Williams. According to officials, the program will accelerate the development of materials that could cut in half the amount of heat lost through single-pane windows without replacing the full window. Retrofitting, rather than replacing single-pane windows, can reduce heat loss and save roughly the amount of electricity needed to power 32 million U.S. homes each year, officials estimate. ARPA-E has allotted $8 million of the total $31 million to three small business projects through its Small Business Innovation Research (SBIR) and Small Business Technology Transfer (STTR) program. Those recipients are NanoSD, IR Dynamics and Triton Systems. For example, NanoSD Inc. is developing a transparent, nanostructured film that can be applied onto existing single-pane windows to reduce heat loss. The team’s material features unique nanoshell structures that are tightly packed to create a strong thermal barrier. The team will apply a low-emissivity coating to further enhance the material’s ability to insulate and incorporate materials to reduce abrasion and condensation. To enable cost-effective fabrication of the product, NanoSD will focus on incorporating all of these steps into a roll-to-roll manufacturing technique, according to the Energy Department. Other award recipients include University of Colorado Boulder; Oak Ridge National Laboratory; University of California, Los Angeles; Arizona State University; and SRI International. View details on the 14 projects here.